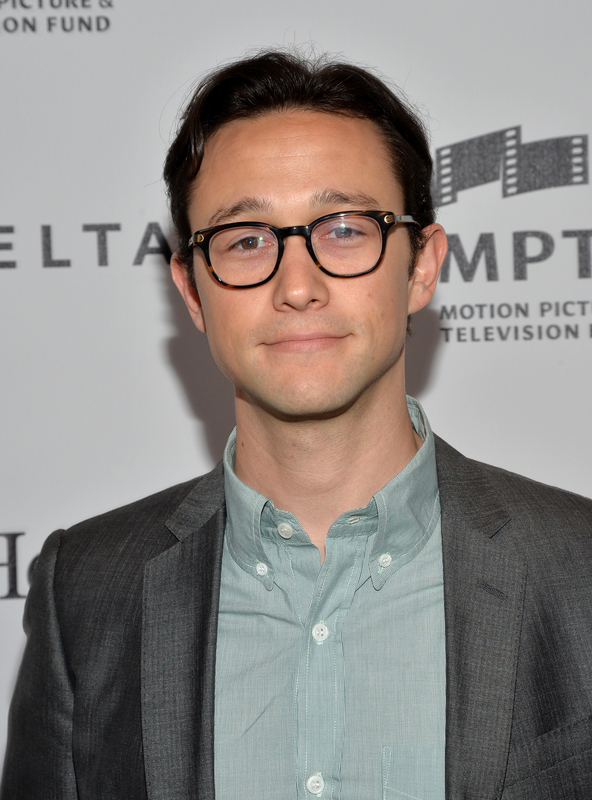 As an actor who is no stranger to transforming himself for a role, it's no surprise that Joseph Gordon-Levitt will play Edward Snowden in Oliver Stone's upcoming film about the National Security Agency whistleblower. The real surprise will be how attracted to Snowden we'll all be after the movie, thanks to JGL's charms. This effect was also seen when Gordon-Levitt played a young Bruce Willis in Looper, where his face looked strange and he spent the film shooting people, but you couldn't help but swoon. Gets me every time. This movie is much more important than the actor's good looks, though. The still-unnamed biopic is reportedly based on two books about Snowden leaking classified NSA documents to the media: The Snowden Files: The Inside Story of the World’s Most Wanted Man by Guardian journalist Luke Harding and Anatoly Kucherena's novel Time of the Octopus. Both detail Snowden blowing the whistle on the U.S. government’s mass surveillance program and data collection efforts in 2013. The film is set to start shooting in January in Munich. This will be the first time that Gordon-Levitt stars in a biopic, though he did play Robert Lincoln in 2012's Lincoln and Adam in 50/50, a character who was based on writer Will Reiser's battle with cancer.